It’s called bankruptcy recovery for a reason. It’s an overhaul of your entire LIFE! 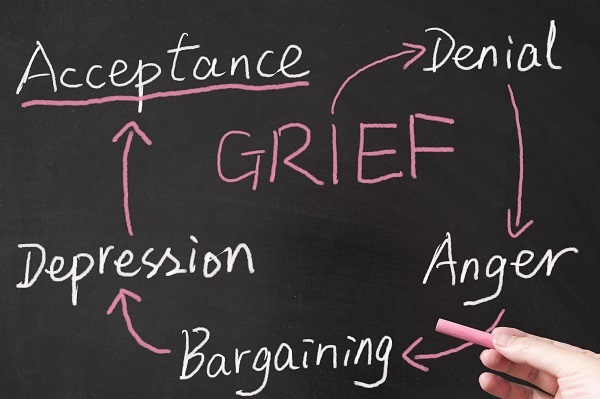 Allow some time to recover and don’t be surprised if you recognize some familiar coping stages most would associate with grief. Denial & Isolation: More than one million people file bankruptcy every year. Remember this when you feel alone. Anger: It’s okay to be angry, but remember that being angry doesn’t change your situation. Change requires action. Bargaining: When tempted to indulge in “What If’s,” remember that you’re going to be fine because you took steps to overcome financial struggles through bankruptcy’s discharge of debt. Now it’s time to take steps to rebuild your credit. 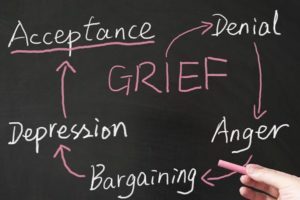 Depression: Getting a little depressed when mourning the “could have been” is completely normal. You’ll get through it. Acceptance: Accepting the past is the very first step in reaching your goal: obtaining a credit score of 720. If you need to discuss recovering your credit after receiving your bankruptcy discharge, get in touch with one of the experienced southern California bankruptcy attorneys at Westgate Law.